Thank you to everyone who supported our Harmony Day event last week. Those who attended enjoyed tasting food, creating works of craft and listening to music. There were many different foods representing different countries of origin and Cedric provided his expertise in the fine craft of weaving. 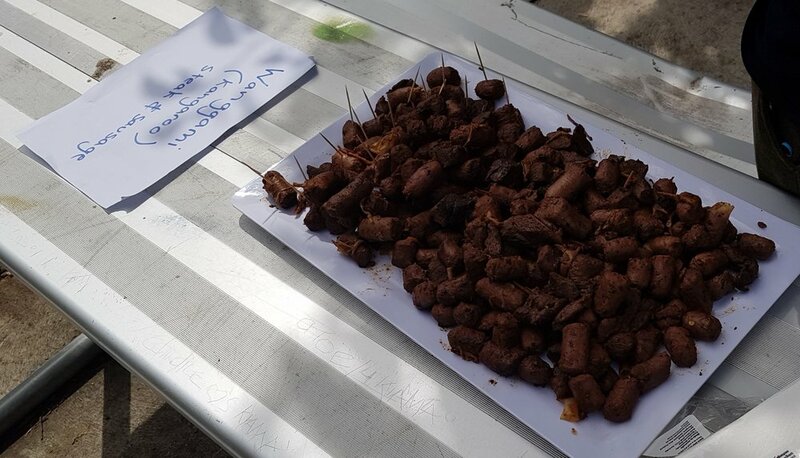 Aboriginal Education students shared part of their culture through food - kangaroo steak and sausage samples. International Education Students were busy cooking a cultural food safari sharing samples from their home country with other students. The line ups were long and there were some coming back from seconds! Cultural Tastings included; Potato Pancakes with apple sauce from Germany, Potato salad and meatballs from Germany, delicious Tiramisu from Italy, Sushi from Japan, Dumplings from Luxembourg and Sauerkraut from Poland! Thank-you to our International Students for sharing your culture through food. On Tuesday, three of our students, Hugo, Obe & Neil competed in the SA State Tennis Championships at Peake Gardens Tennis Club, Marleston. All the boys played very well and Neil was the Consolation winner for the Year 10 boys. Well done to you all. The purpose of this collection is outlined below. Young people’s sense of wellbeing is an important part of how they learn at school. 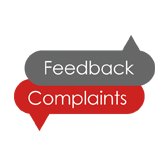 The purpose of the survey is to seek students’ views about their wellbeing and their engagement with school. Students in year levels 4 to 12 across the State will be invited to participate in the Wellbeing and Engagement Collection. 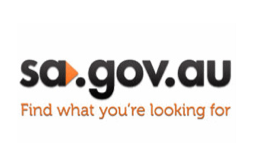 The information collected will help the education system and broader community to support young people’s health and wellbeing. 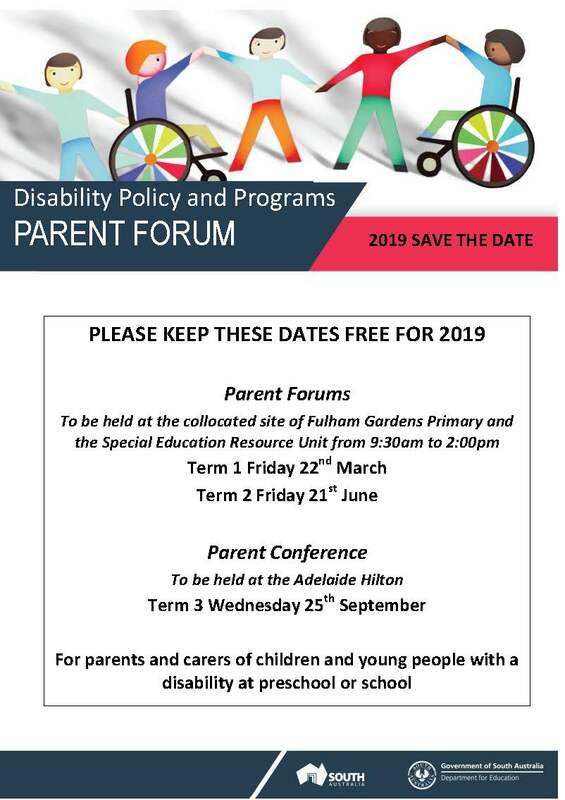 For more information please follow the link to this letter provided by the Department for Education. Our students and staff are excited to now have access to our beautiful new basket swing. 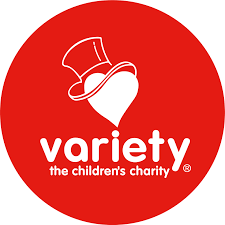 We thank the Variety Club of SA for the $12,000 grant we were fortunate to receive for this purpose. This year marks the 20th Anniversary of Harmony Day, recognising the success of Australia's multicultural society and the benefits of cultural diversity and belonging. Victor Harbor High School staff and students will be celebrating this event on Thursday during lunch where cultural experiences via food and music will be shared across our school. As part of our continuous school improvement process, we will be involved in an external school review with a Department for Education review panel. The purpose of external school reviews is to support us to raise achievement, sustain high performance and provide quality assurance to build public confidence in government schools. If you are interested in joining our School Governing Council you are welcome to come to the Annual General Meeting on Wednesday, 13th March 2019. This will be held in our Research Centre at 7pm. If you have any queries please contact the school. 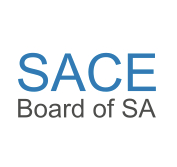 If you are interested in nominating to become a member of our School’s Governing Council for 2019 -2020 please complete a nomination form and return to the school marked ‘Attention: Governing Council Chair’ before 8th March 2019. The Power to End Violence Against Women program has been developed to raise awareness around the issue of violence against women and promote respectful relationships to young men in year 10 across schools in South Australia. Victor Harbor High School students will be taking part in this program early next week. On Wednesday the 27th February almost 60 students from across years 8-11 took part in a QUESTACON Smart Skills workshop. 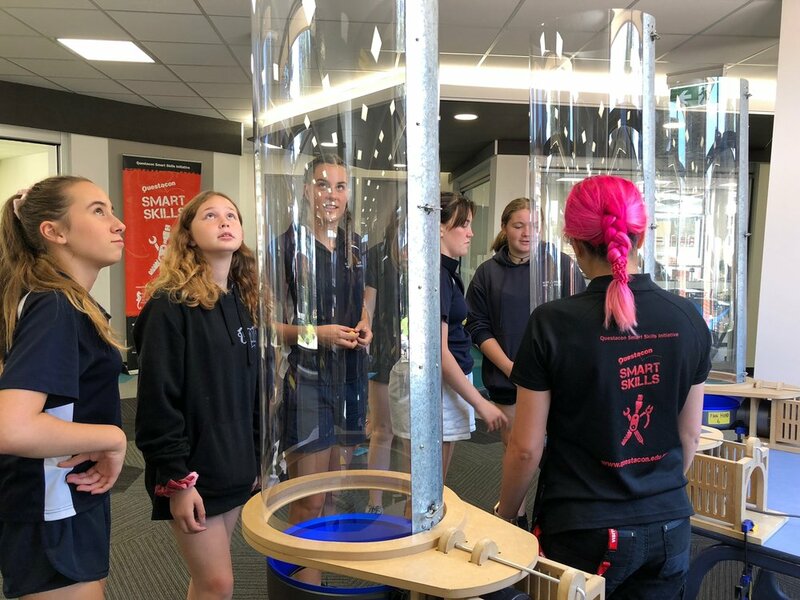 Helen and Erin-Jane from QUESTACON took the students through a design thinking process to create simple designs that would either sink, hover, stick or fly in a vertical wind tunnel. The students used a wind tunnel app on a tablet device as their first trial. They quickly discovered which shapes provided lift and then took to the paper to make and trial as many designs as possible. The year 8 group created more than 90 designs, not bad for the smallest group of the day! Students were then given the chance to refine their designs, bring in a few more simple (tissues, alfoil, paperclips) materials then trial these in the wind tunnels, aiming for a hover of at least 6 seconds. All students were highly engaged in the hands-on activity and discovered new knowledge about aerodynamics, flight, indoor skydiving, and design thinking. The Questacon staff were very impressed with the work our staff are doing in Innovation here at Victor Harbor High School in support of our student learning opportunities. VHHS swim team competed in the School Sport SA carnival at Marion Aquatic Centre Monday 25th February. Students posted many excellent results and were thrilled to finish 2nd overall from the 8 schools in our division. The boys won their division with the help of some enthusiastic exchange students. Thanks to Miss Ling, Jordan, Irene and Martina for their help with Marshalling and time keeping. Questacon Smart Skills is a FREE program that travels regional Australia delivering in-school workshops that immerse students in ideas, technology and creativity. 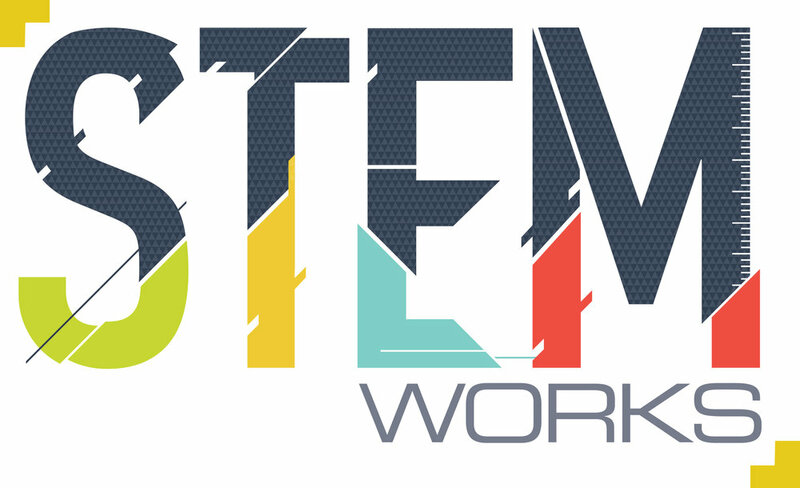 Guided by enthusiastic and engaging workshop facilitators, the hands-on, interactive and challenging STEM-themed workshops expose students to the process of innovation and refining their ideas through set challenges. Questacon is visiting Victor Harbor High School on 27 February 2019. Term 1 Reports now posted to Daymap!